Guitarley’s is very proud to be carrying these wonderful boutique PUPs! Many sets have gone through the shop already and have made very happy customers! There are so many options and combinations to help you get the tone(s) you have been waiting for! 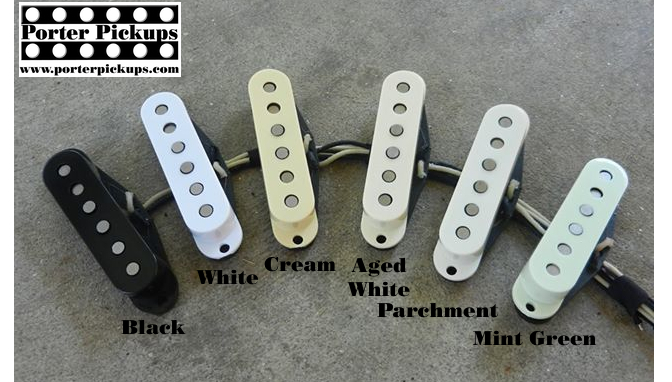 These pickups are hand-made with the highest quality ingredients, right here in the USA! 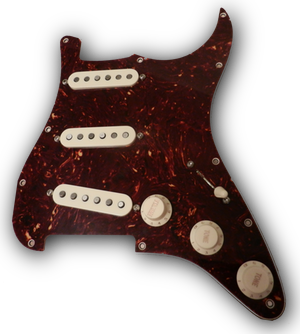 Besides customizing your tone, you can also get that certain look you’ve been looking for..
You strat lovers can do a total overhaul of tone and go with one of Porter’s loaded pickguards. Go to their website and see the endless options of PUP combinations! Feel free to contact me for help in making the perfect choice! 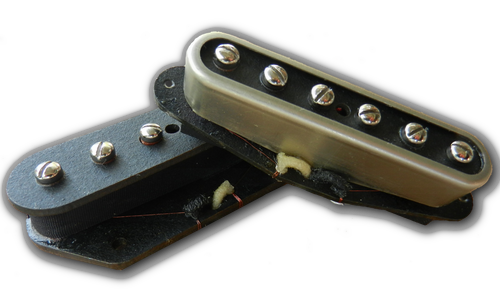 I personally use special custom wound mini-humbuckers in my main electric guitar and resonators! 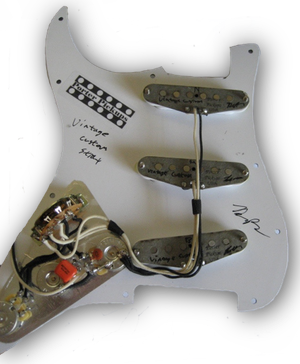 Order your set through Guitarley’s, an authorized dealer of Porter Pickups, and get a great deal on your future pickups and professional installation.